The Christine Center was fortunate to have Andrew Harvey as a presenter during our 2016 Annual Year-end Retreat, December 27-January 1. An extraordinary spiritual teacher and founder of the Institute for Sacred Activism, acclaimed author of over 30 books, and mystical scholar, Andrew came to the Christine Center for an unforgettable week to offer daily reflection and soul conversation about the holy mystery of Mary of Nazareth, mother of Jesus, and icon of Wisdom, Mercy and Love. Attendees opened their hearts to the mystery, the blessings and the strength of the Mother love to help heal their heart. 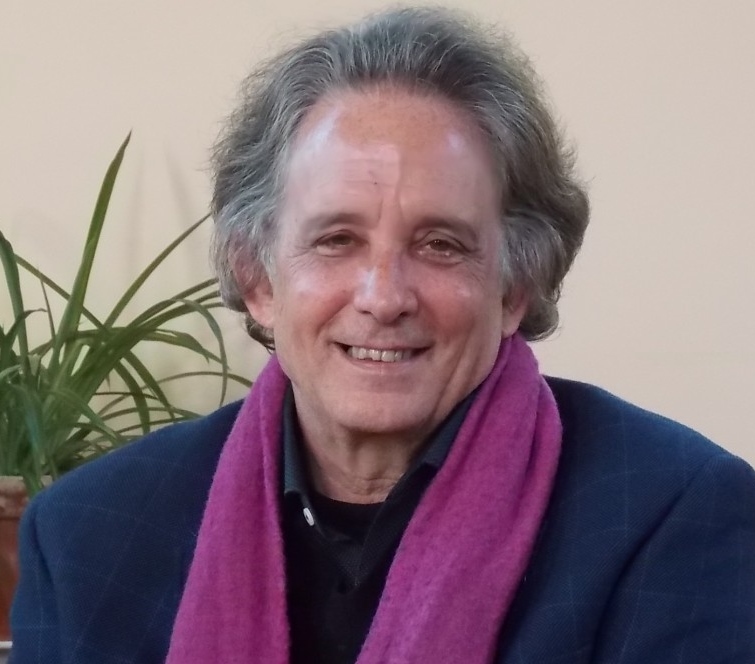 Our special friend Jean Feraca interviewed Andrew one morning in what became a dynamic spiritual conversation. Visit www.andrewharvey.net for more information about Andrew and Sacred Activism. 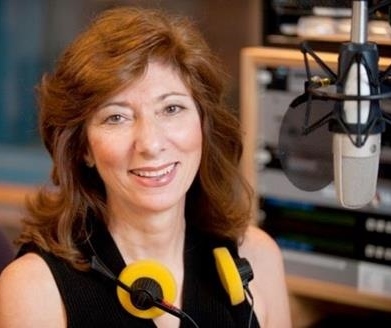 After almost 30 years Jean retired as Wisconsin Public Radio’s Distinguished Senior Broadcaster in 2012. She was host and executive producer of Here on Earth: Radio without Borders. A resident of Madison, Wisconsin, she is author of three collections of poetry: South from Rome: Il Mezzogiorno, Crossing the Great Divide, and Rendered into Paradise. Jean was the recipient of the Nation’s Discovery Award and a National Endowment for the Arts Fellowship, a two-time finalist for the Pushcart Prize and a National Poetry Foundation Prize. I Hear Voices: A Memoir of Love, Death, and the Radio, was selected as the 2011 winner of the Kingery/Derleth Book-Length Nonfiction Award, sponsored by the Council for Wisconsin Writers. It was also named an Outstanding Book by the American Association of School Librarians, and one of the year’s Best Books for General Audiences by the Public Library Association.